The Nudura® ICF is the builders block. 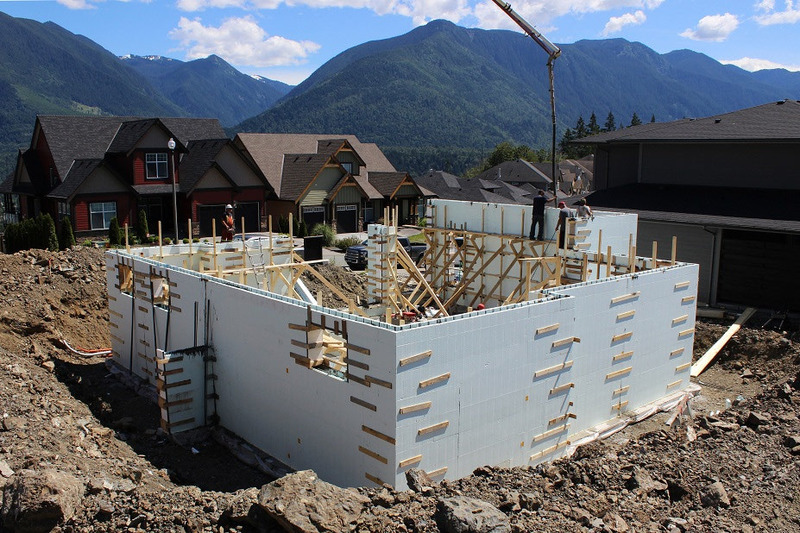 It's the largest ICF in the industry at 8' long by 18" high, meaning that you can stack walls twice as quick as the competition. 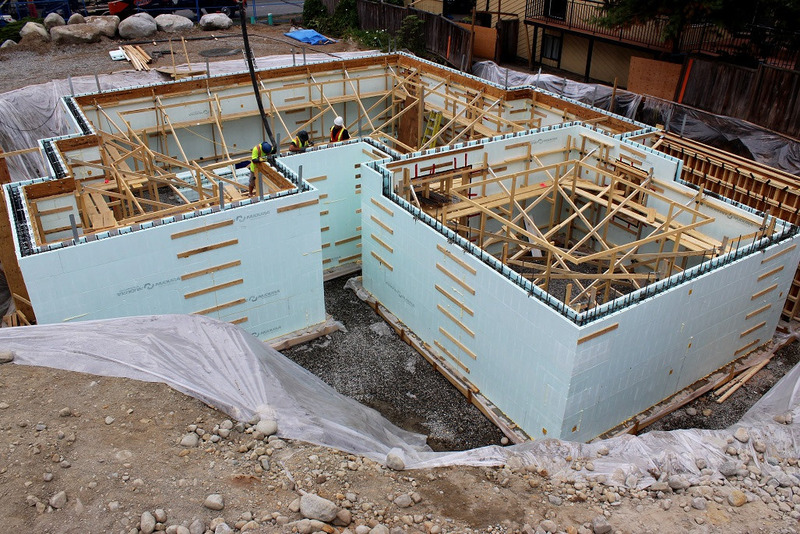 Nudura® is also the only ICF that folds flat, providing you with cheaper shipping, and more room on the job site. Nuduras' Duralok technology allows the ICF webs to lock together vertically. Eliminating form uplift and settlement, and providing peace of mind when bracing walls.